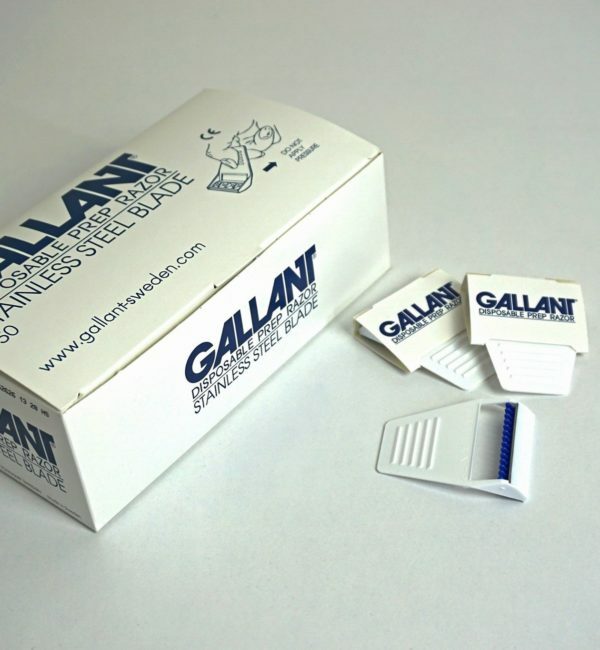 It’s impossible to predict when you might have an accident and sustain an injury or witness somebody else experience a similar unfortunate event. 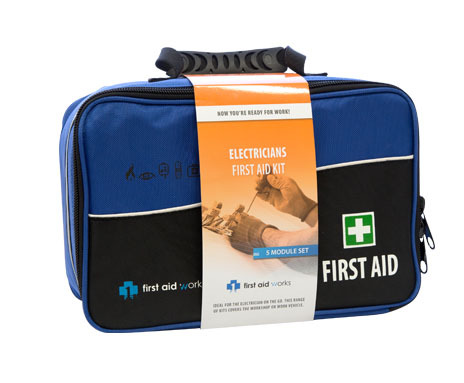 Trips and falls can cause serious injury, and even minor injuries can become more severe if left untreated until help arrives. 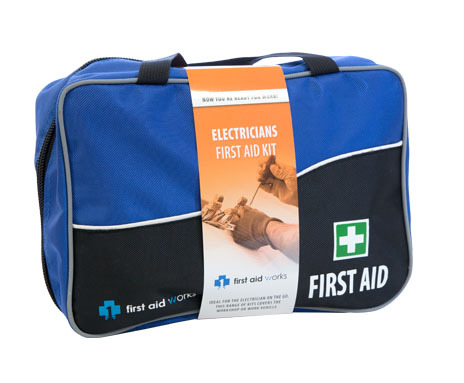 For many reasons, it wise to undertake health and safety training, not least because you’ll have the skills to act in an emergency but also because you’ll be more employable. 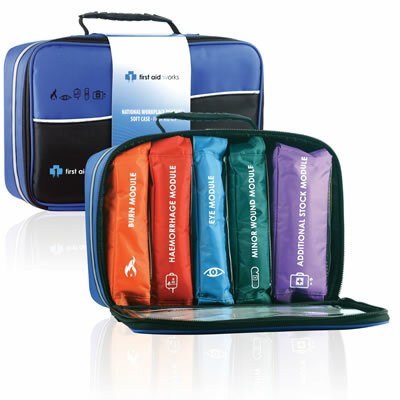 However, even if you already have emergency medical skills, you can’t put them to use without first aid kits in Gold Coast. 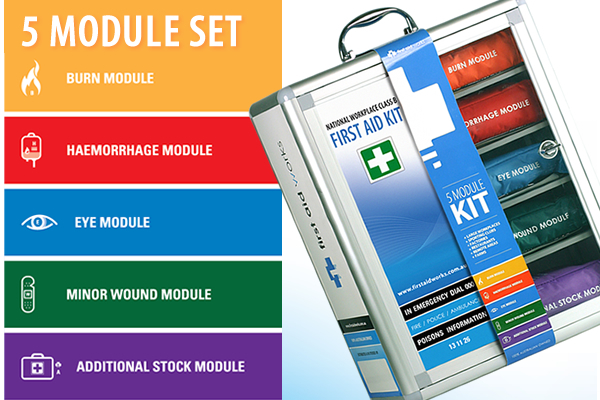 You could ultimately save somebody’s life if you have up to date first aid training and access to the required supplies, and acting in an emergency in the first few minutes is crucial. 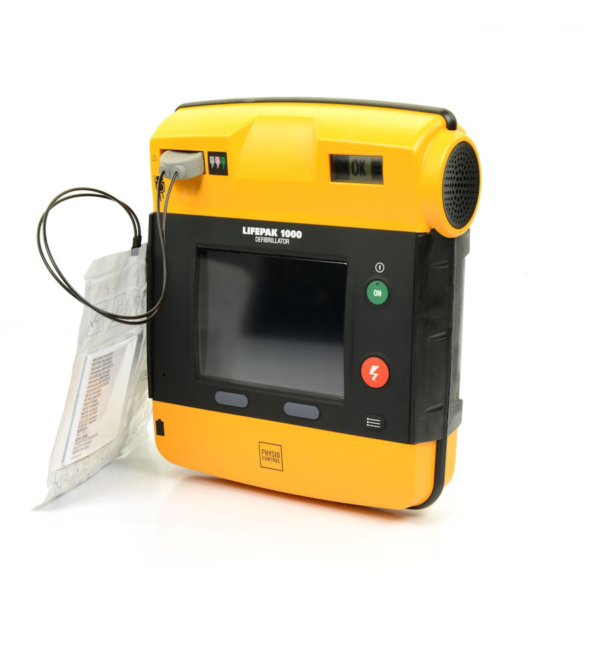 For example, using an Automated External Defibrillator within the first three minutes of a sudden cardiac arrest can increase a casualty’s survivability by 75 percent. 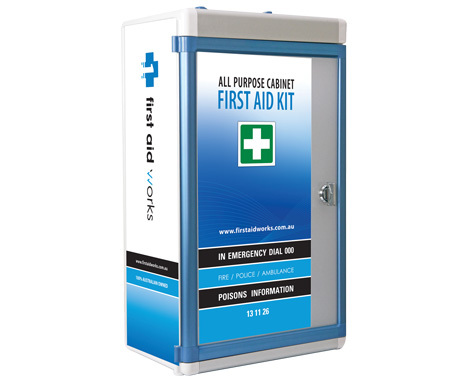 Regardless of the situation, acting fast is a necessity, which is why you should consider purchasing a Gold Coast first aid kit from a reliable provider. 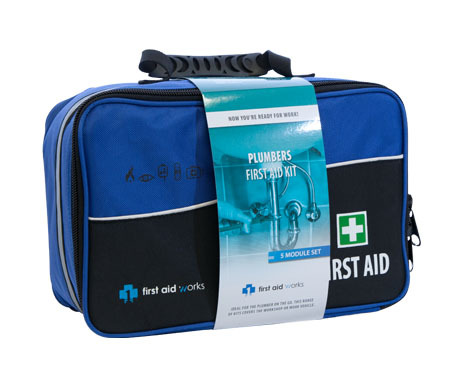 At Priority First Aid, we supply tailored first aid kits to suit any requirements, whether you need them for your home, vehicle, or workplace. 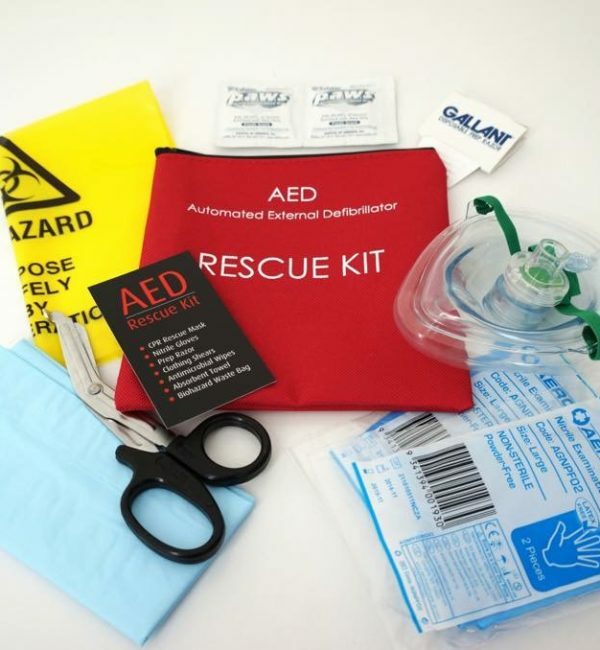 We work with leading names in the industry, such as Defibtech, to ensure all our first aid supplies in Gold Coast are of the highest quality, and all our products meet the Therapeutic Goods Administration standards. 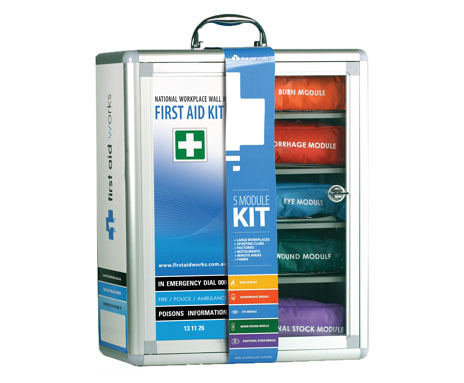 Keep reading below to find out why it’s a good idea to purchase first aid kits. The first moments are critical – Even the most minor injuries need treating as quickly as possible to prevent them from becoming worse. 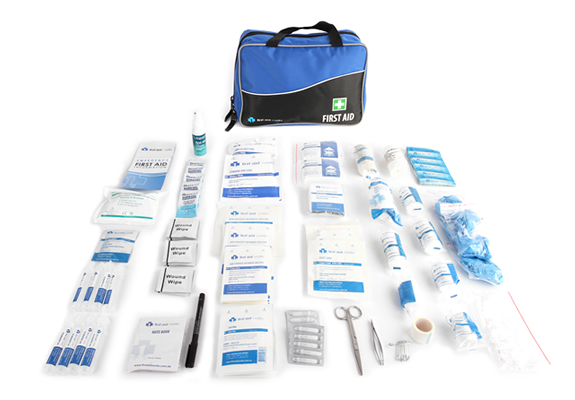 What seems like a small cut could become infected, and if you have the right training, you should have a first aid kit so that you can provide assistance. 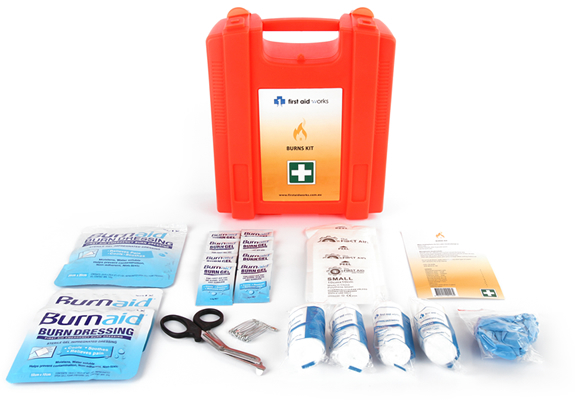 You never know where and when you might witness and accident, and it pays to always be prepared. 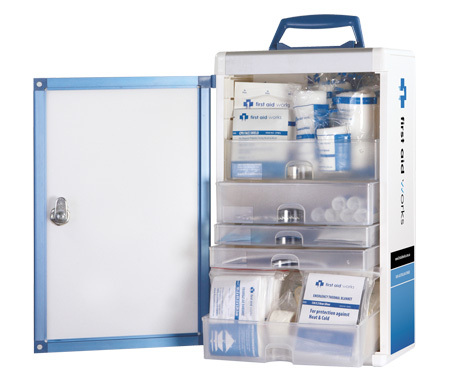 Help family members with pre-existing health conditions – If you have a family member that suffers from a health condition, it’s wise to have all the supplies you need to deal with any situation. 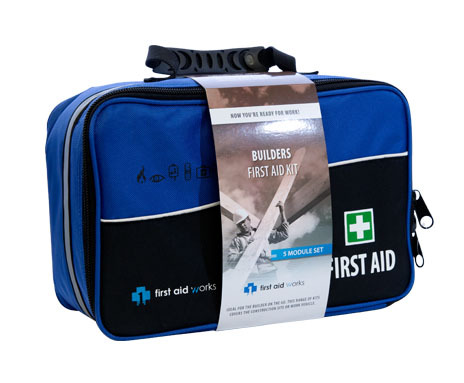 Irrespective of the severity of the situation, it’s a good idea to join most Toowoomba households and have first aid supplies on hand in preparation for any situation. 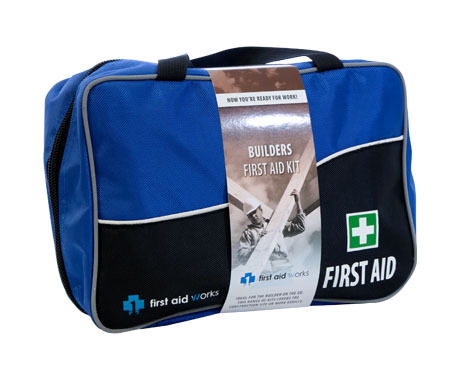 You may be required to by law – by law, all workers must have access to a first aid kit or first aid room, depending on the size of your company. 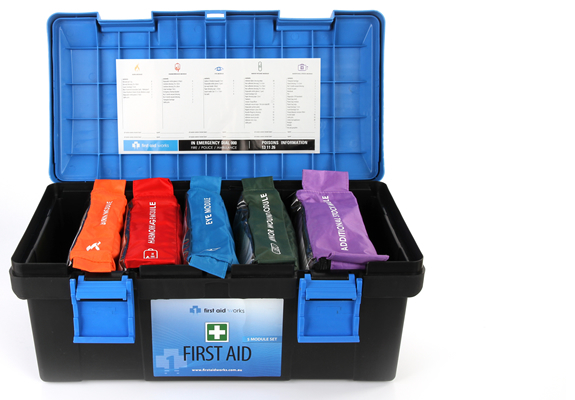 At Priority First Aid, we pride ourselves on the quality of our products, fast turnaround time, and our reputation. 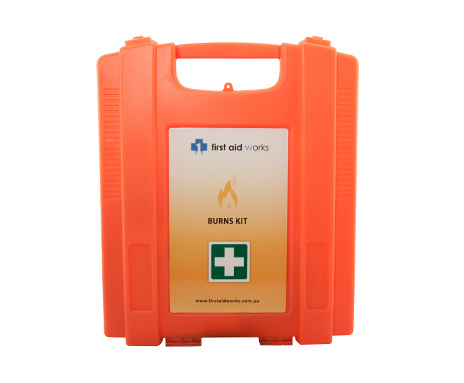 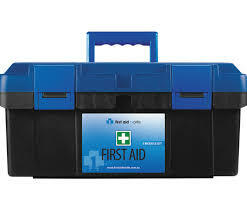 If you need advice or a first aid kit to suit your requirements, you can order online or call us for more information.